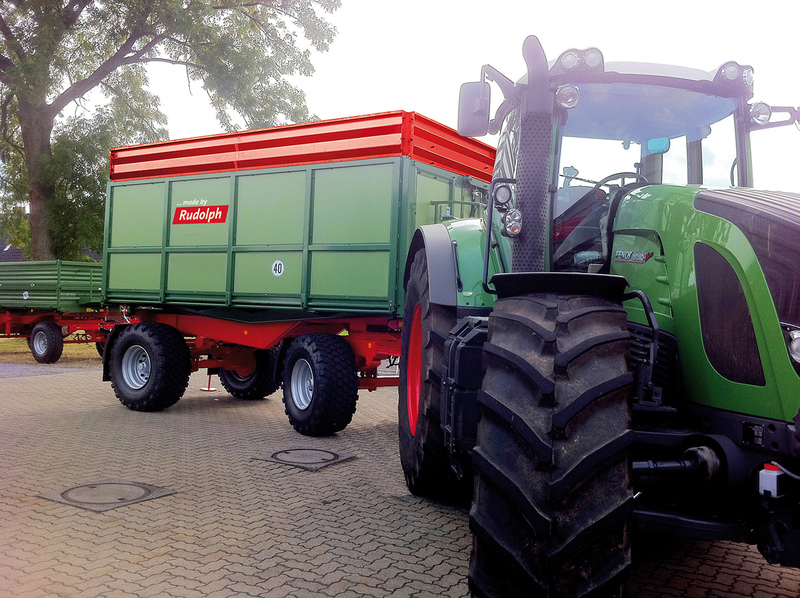 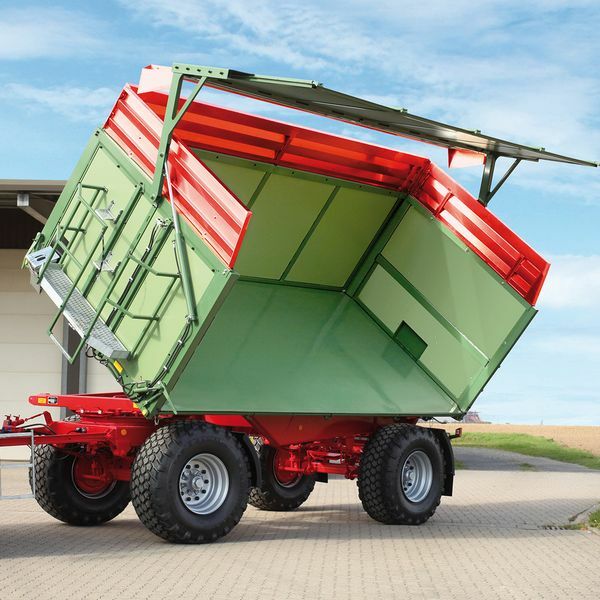 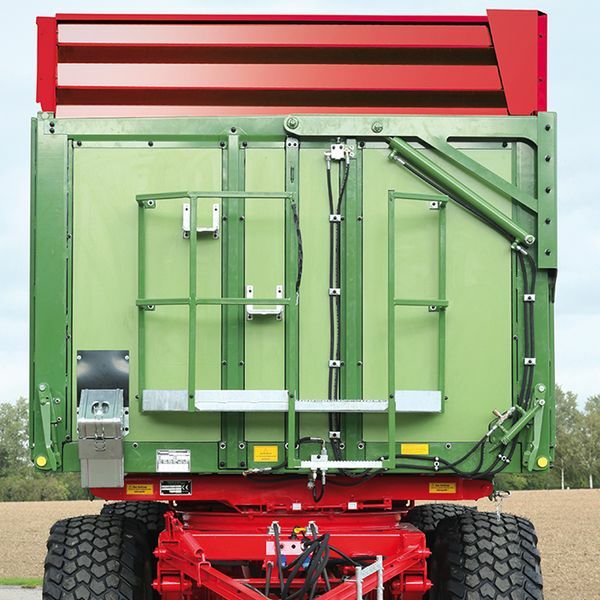 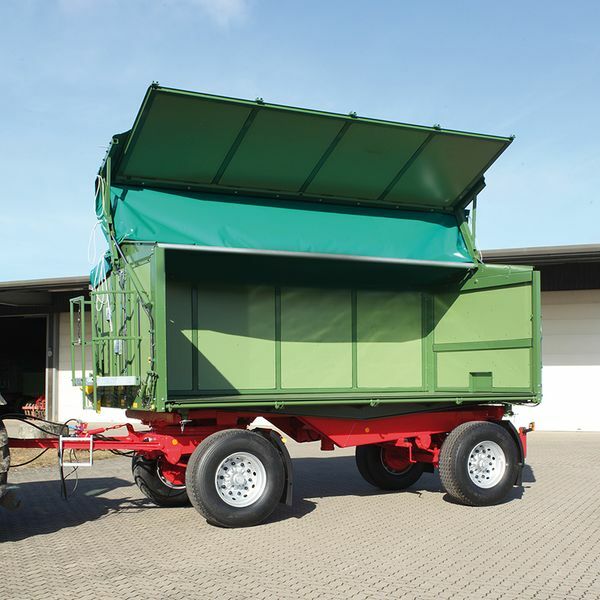 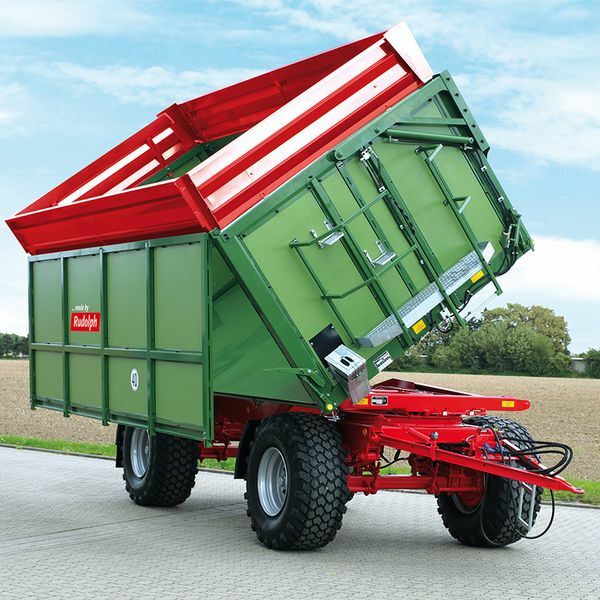 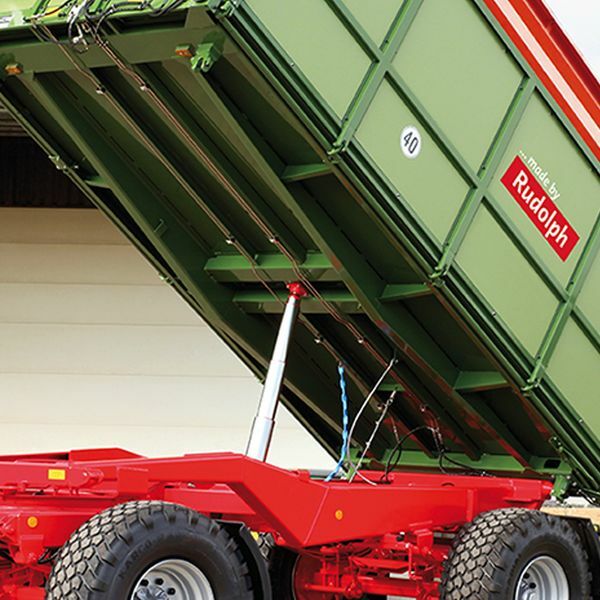 The DK 280 RA is based on the proven technology of our DK 280 R. The superstructure however is clearly lager than our standard models and can be loaded with 20m³ silage or as required with up to 12 pallets. 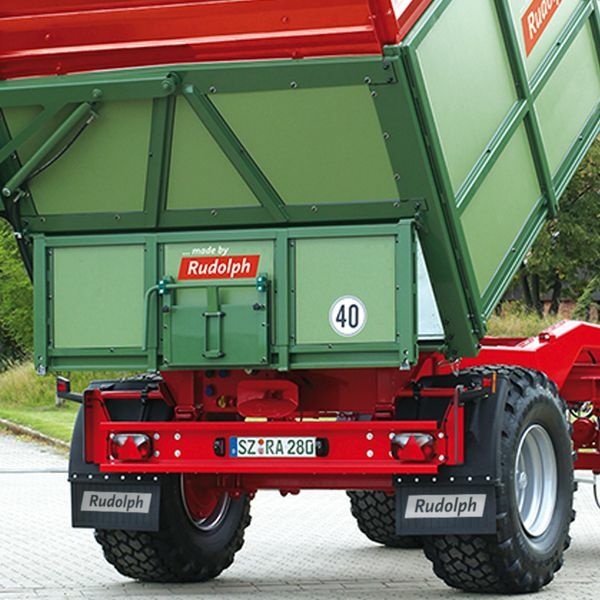 The load volume can be even increased by the variable top units, which are available in Rudolph-green or -red. 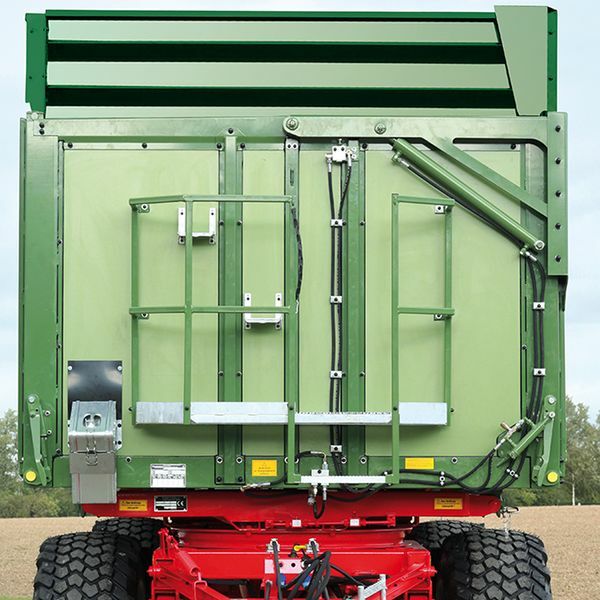 The allrounder is wider, higher and longer than many other trailers on the market and thus one of the most flexible trailers you can get. 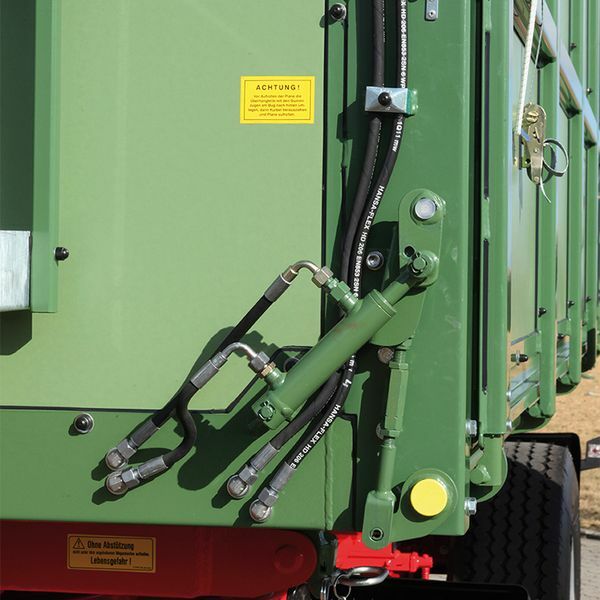 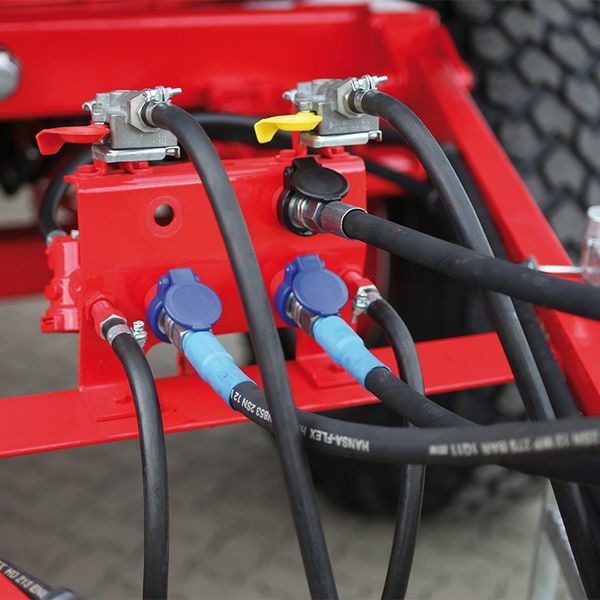 Besides if you connect two trailers in a row, the load volume will be higher than that of any common dump truck.